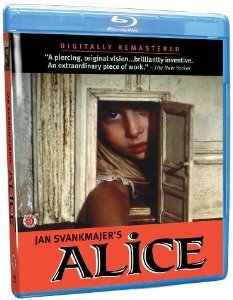 Description: Czech surrealist Jan Svankmajer s Alice (1988) is a creepy and disturbing adaptaion of Lewis Carroll's perennial literary classic, and perhaps the most faithful the original work. 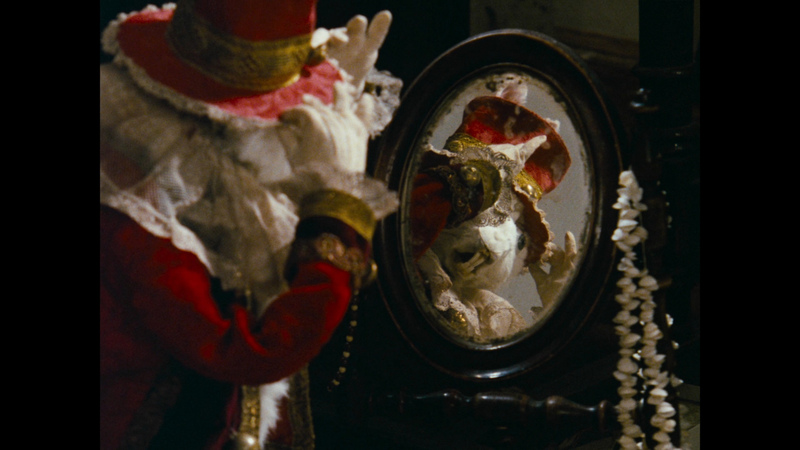 Combining a live-action Alice (Krist�na Kohoutov�) with a Wonderland filled with threatening stop-motion characters, Svankmajer s deliberately crude style of animation, use of close-ups, and rich design work lend the film a pervading sense of unease and a menacing dream-logic which marries a sly visual wit with piercing psychological insight. 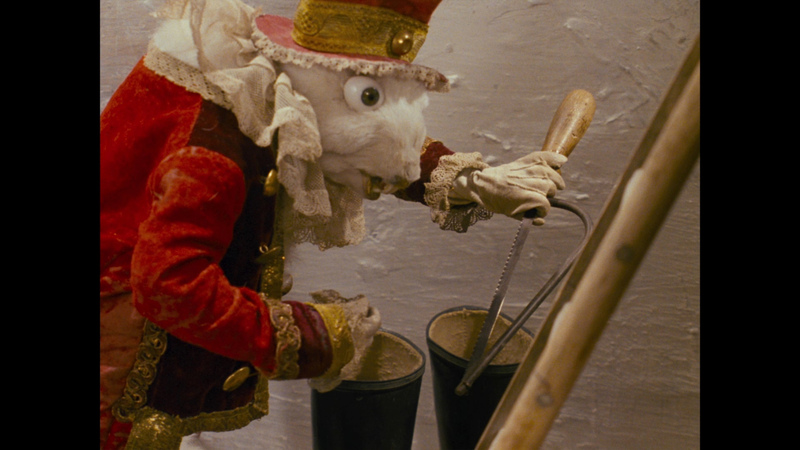 At once far more faithful to its source material than the popular Disney version, and farther from it in tone than one might ever imagine, master Czech animator Jan Svankmajer’s Alice (Neco z Alenky) is a memorable and unique film experience, that feels strangely unlike anything else you’ve seen, even when it’s at its most strangely familiar. 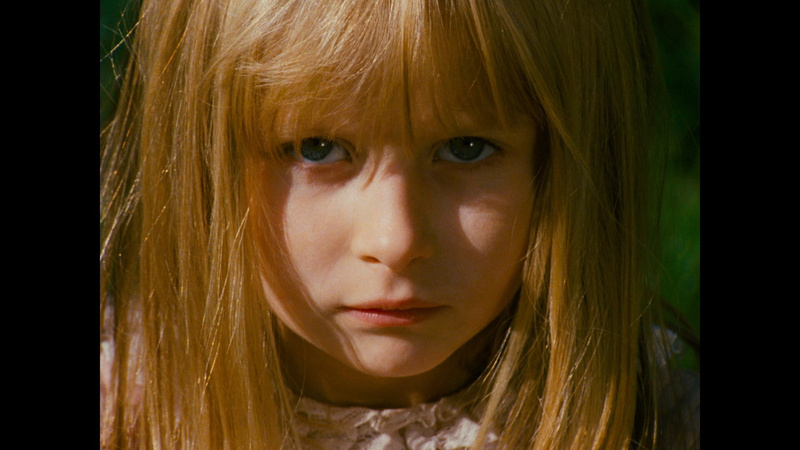 Filmed in a decaying Wonderland that is filled with creatures that are as scary as they are surreal, the movie turns Carroll’s novel even more explicitly into an examination of a young girl’s psyche. 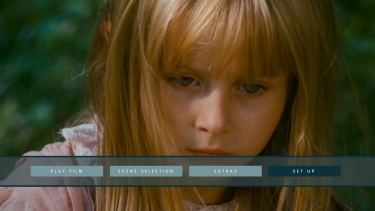 The first moments of the film reveal the novel’s opening, in which Alice lounges on a riverbank with her bookish sister, as an imaginary construct, and the rest of the story’s adventures take on an acute sadness as a result. 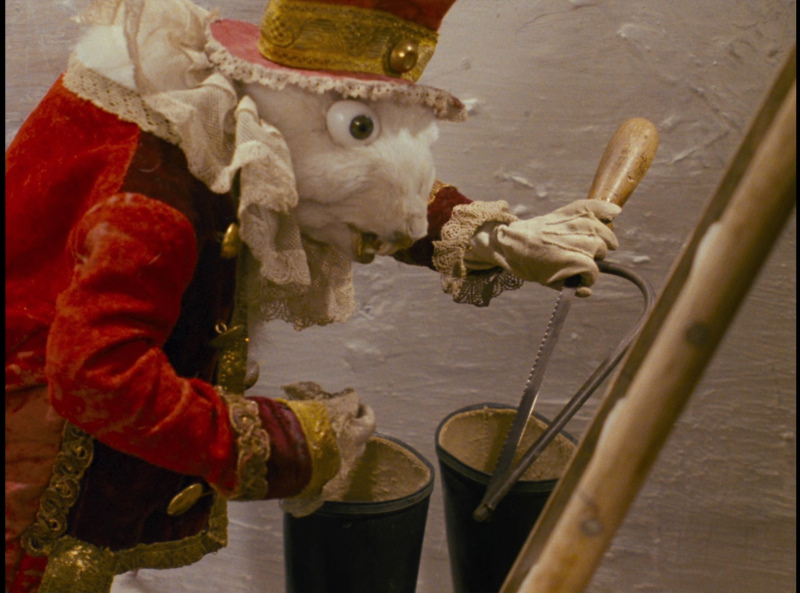 What the Czech animator Jan Svankmajer does in "Alice" seems more akin to alchemy than moviemaking. 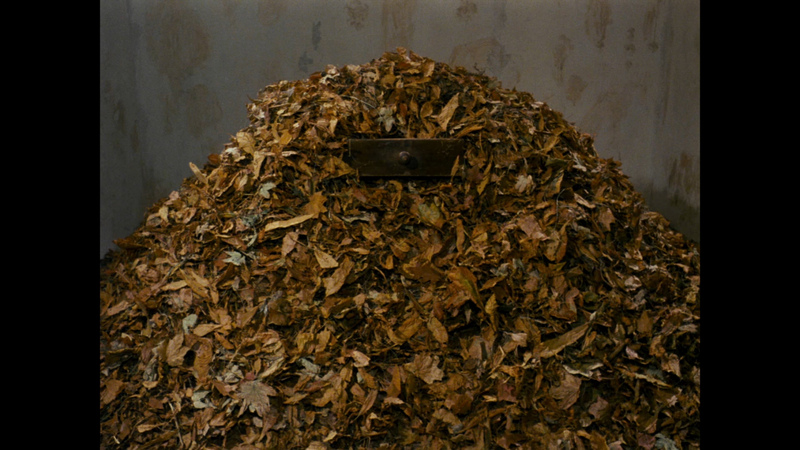 His is an art of dark conjuring, brought to life more by the wave of a wand than the slap of a clapper board. 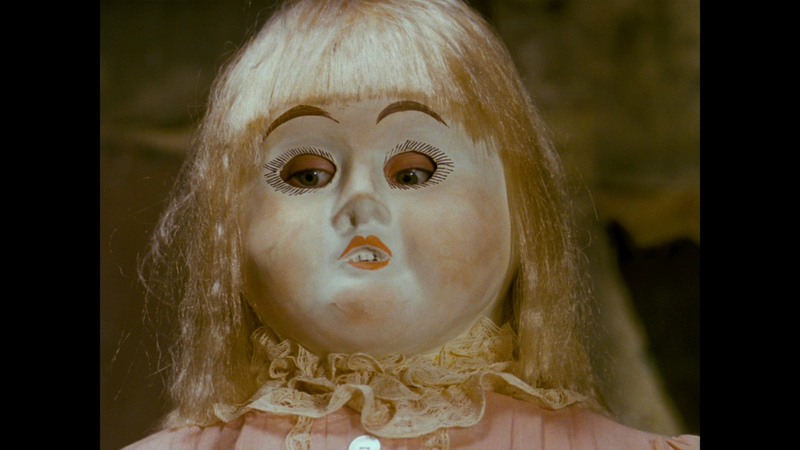 Anyone who's ever slept in the same room with a larger-than-normal-sized doll will have some idea of the atmosphere of vague dread in "Alice." 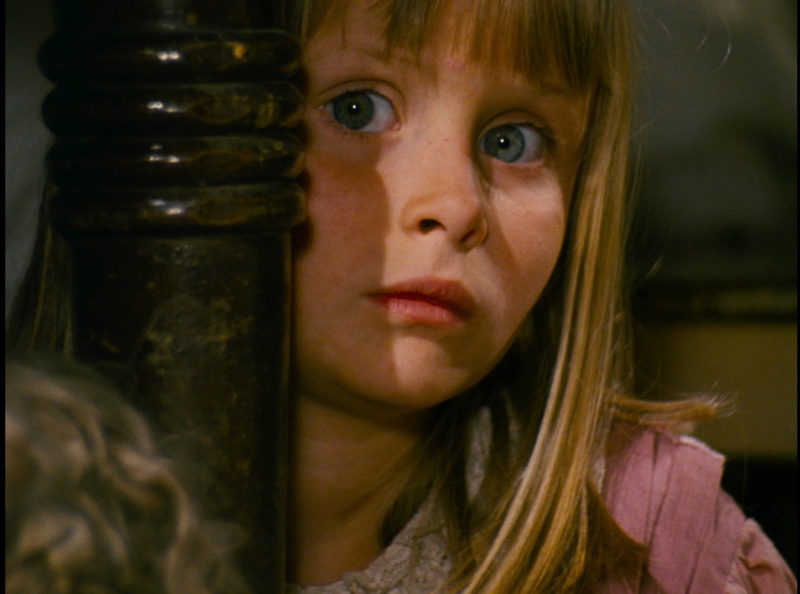 The film begins with the words, "Now you will see a film for children. Perhaps." 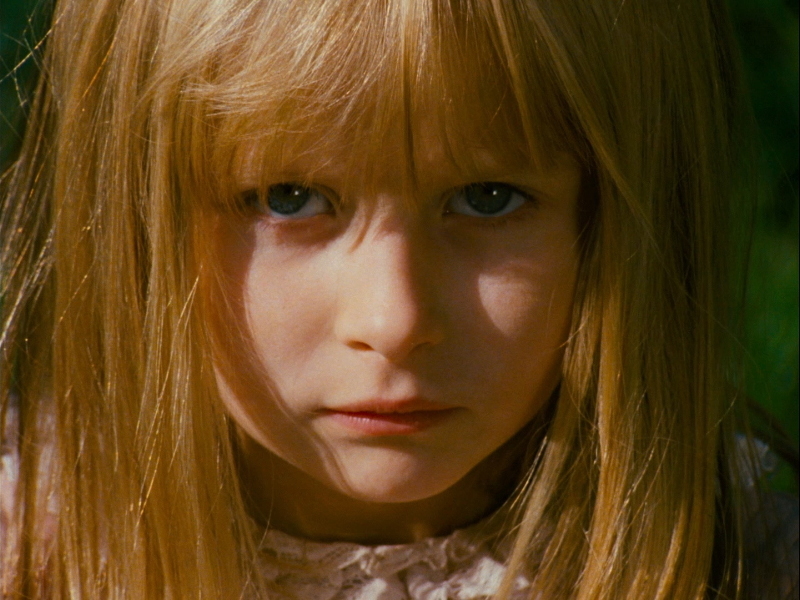 They're recited by a pretty blond child (Kristy'na Kohoutova') with large intelligent eyes and a willful expression. 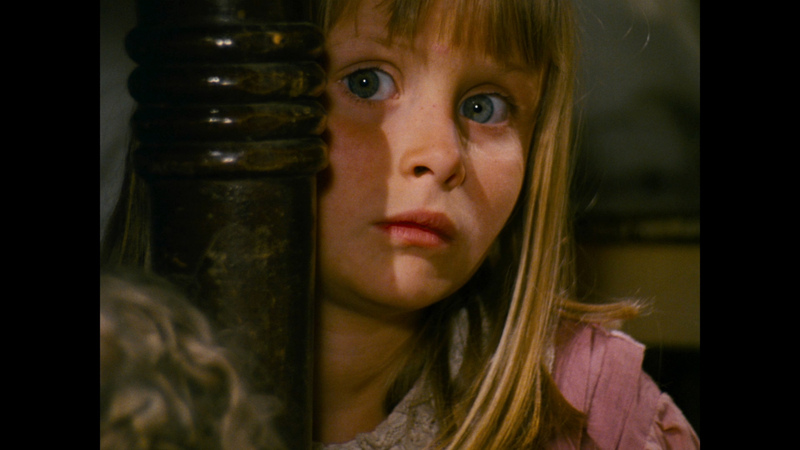 The child is surrounded by her toys, some bits of food left over from tea, drawings and other everyday items, all scattered in disarray. 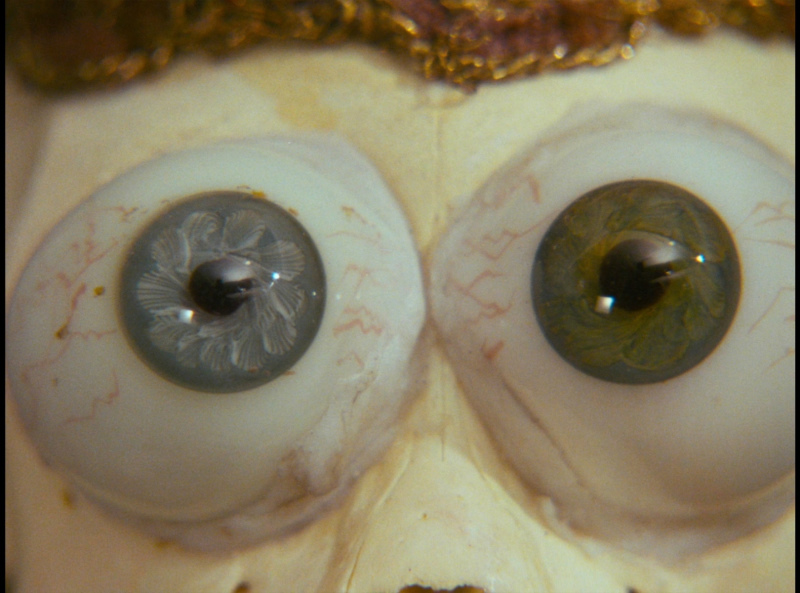 Alice by Jan Svankmajer appears very smooth and clean on Blu-ray from the BFI. 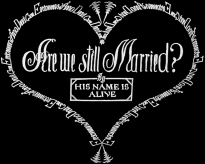 The image is bright and detailed but without much texture. Depth is not a notable feature but overall it still looks quite stunning at times. It is described as being scanned at 2K from the original interpositive held in Prague. BFI used MTI software to remove dirt, scratches and warps. 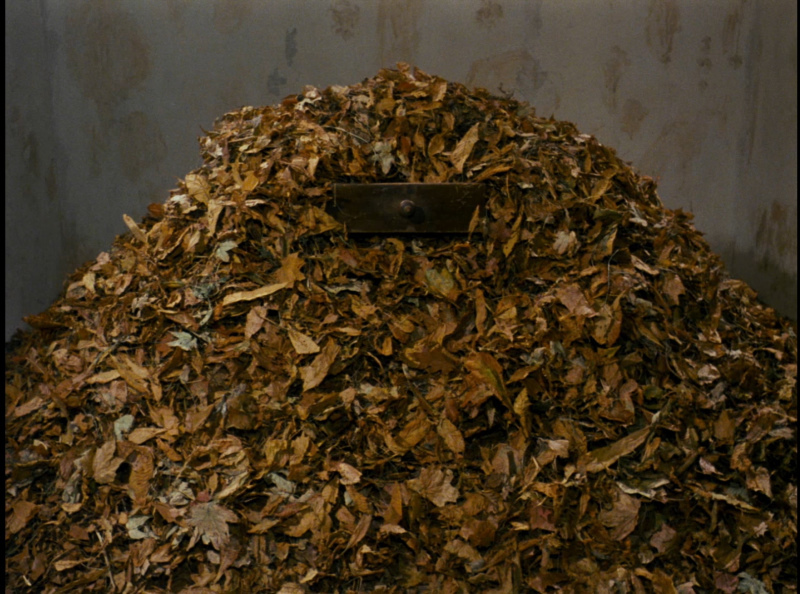 This is dual-layered with a high bitrate. Colors (reds), detail and contrast (via earthy browns) are hallmarks. 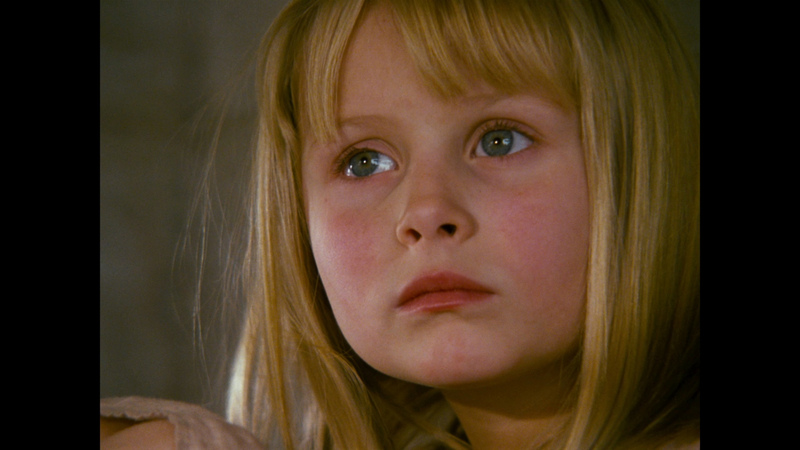 This Blu-ray gives a consistently clean appearance. 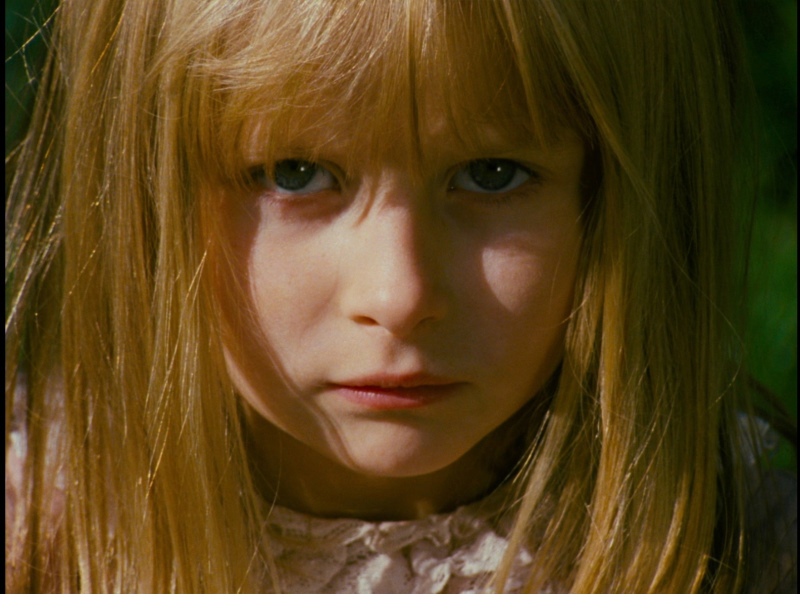 Visually the film is a treat and the 1080P transfer adds to the appeal. A lot of fans will be impressed with the presentation. Transferred at about the same bitrate. 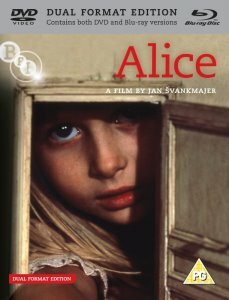 Alice is not overflowing with dialogue - Svankmajer's films are al highly visual - but the BFI have added a linear PCM English stereo DUB at 2304 kbps for those who might wish to watch that way. I think it's a good idea but purists still have the option of the original Czech at exactly the same lossless uncompressed rendering. 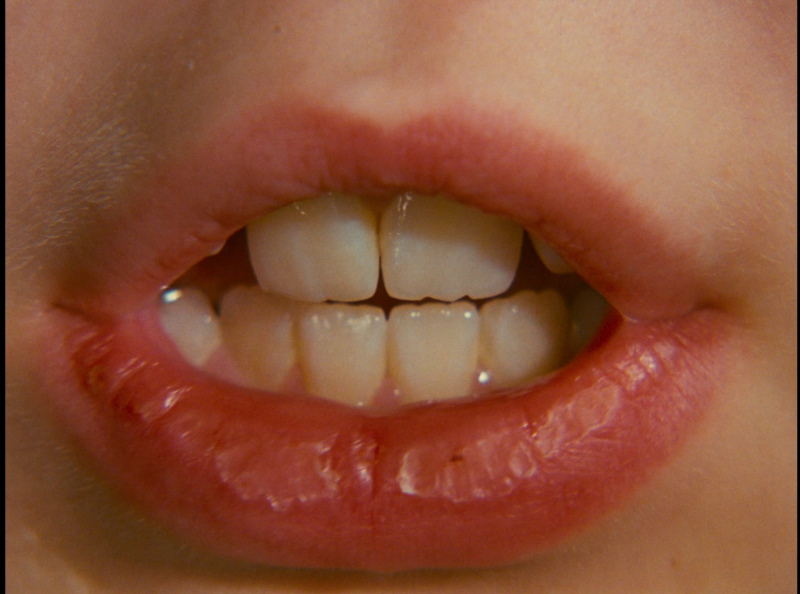 There are some effects that come through with the intended depth. 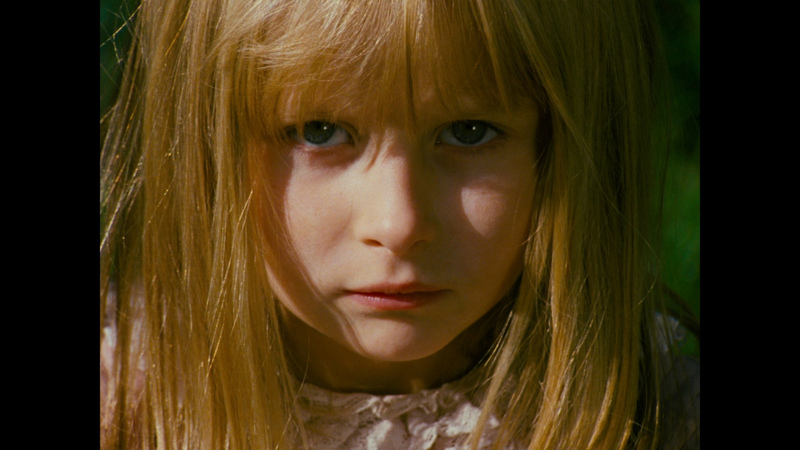 English subtitles are available and my Momitsu has identified it as being a region FREE disc playable on Blu-ray machines worldwide. Unfortunately only the English DUB is included (?!?) 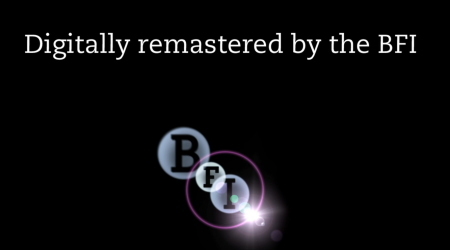 transferred at the same level as the BFI. 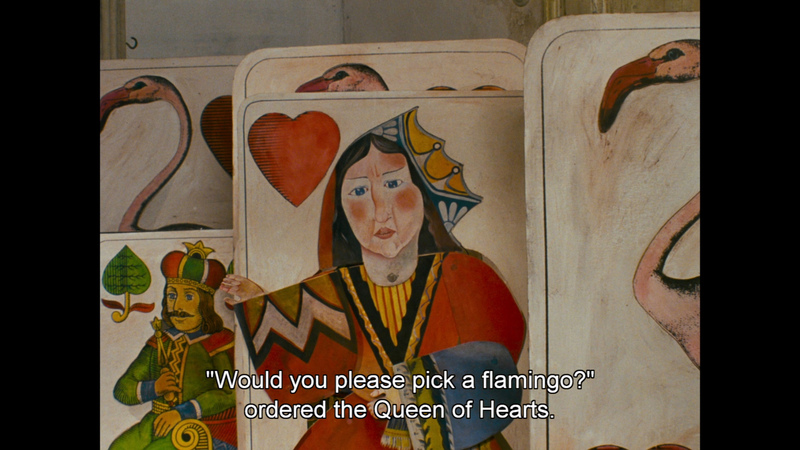 and there are optional English subtitles. It is region 'A'-locked. 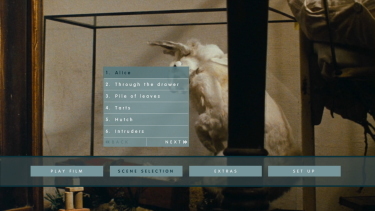 There are some Alice-inspired shorts included as supplements on the Blu-ray. 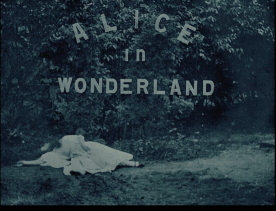 First we get Cecil M. Hepworth and Percy Stow's 1903 Alice in Wonderland which turns out to be the first screen version of Lewis Carroll's classic. 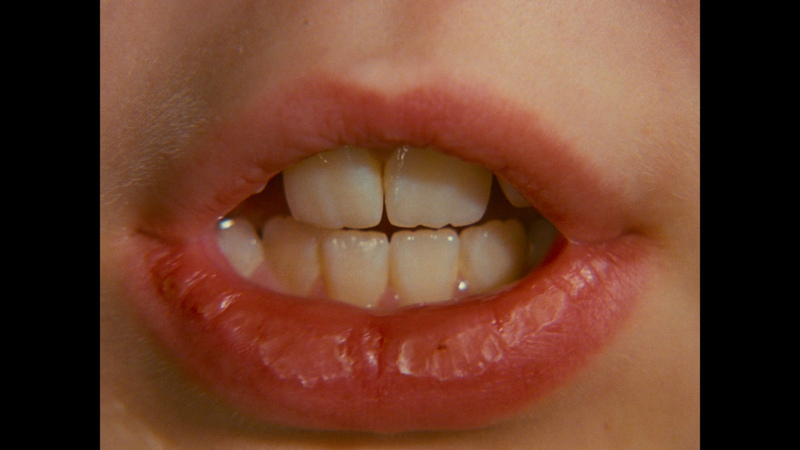 It lasts about 10-minutes. 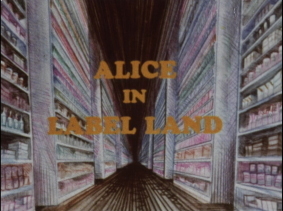 Next is a 12-minute animated COI film by Richard Taylor from 1973 entitled Alice in Label Land. 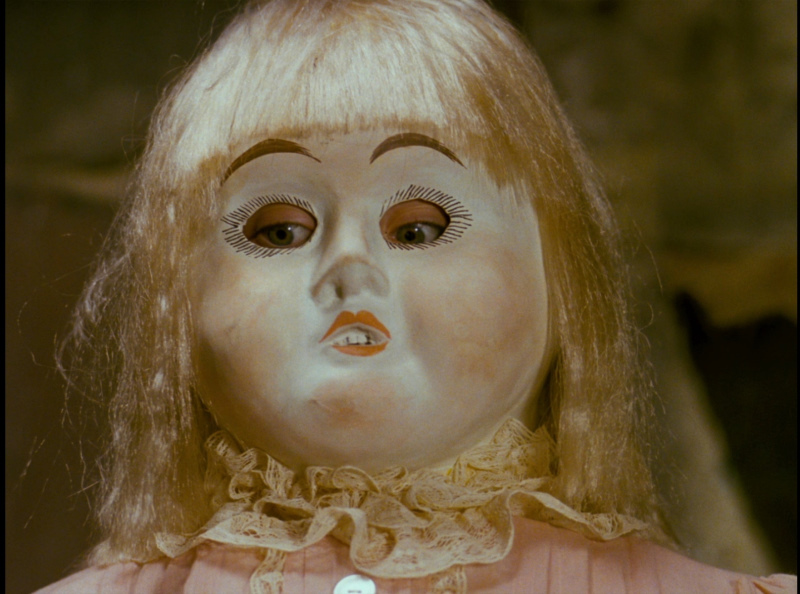 The last two are by the Quay Brothers from the early 90s - Stille Nacht II: Are We Still Married? 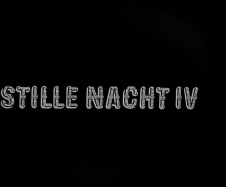 the first of their Alice-inspired short music films, and Stille Nacht IV: Can't Go Wrong Without You - the second. 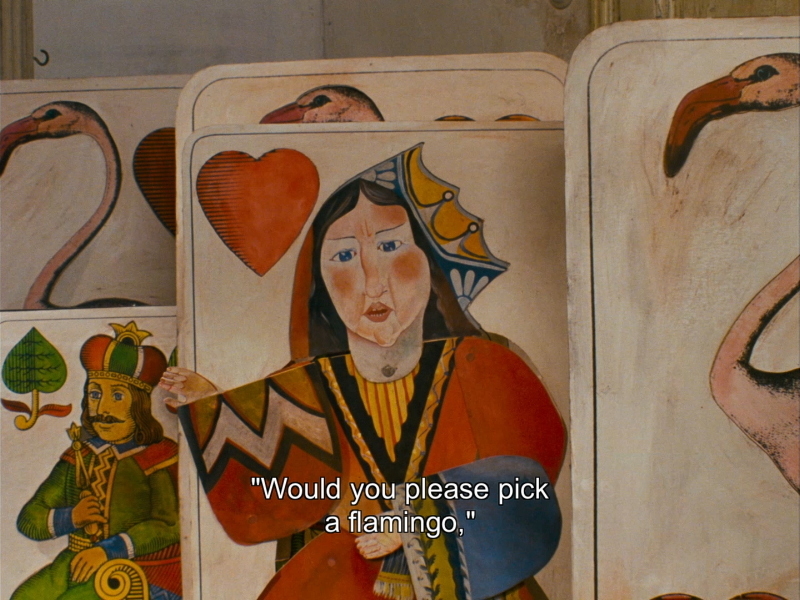 These are cool extras and very amusing to see after the Svankmajer feature. 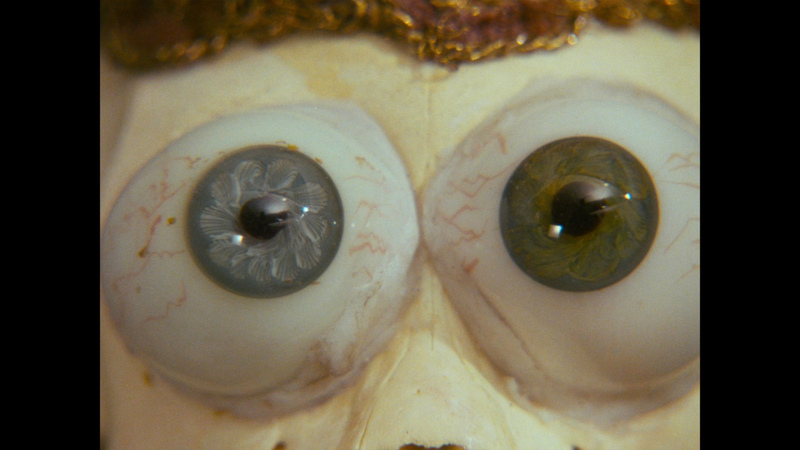 There is also a 34-page illustrated booklet with newly commissioned essays by Claire Kitson, Philip Strick, bios and an interview with Svankmajer. 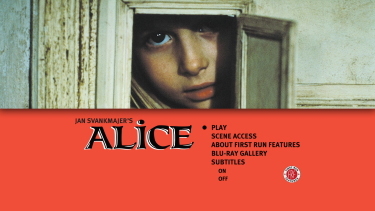 This is a 'Dual format' release with a DVD included also with the the Czech director's 1988's Alice on it. None - except some First Run Features Previews and a FRF cover gallery. 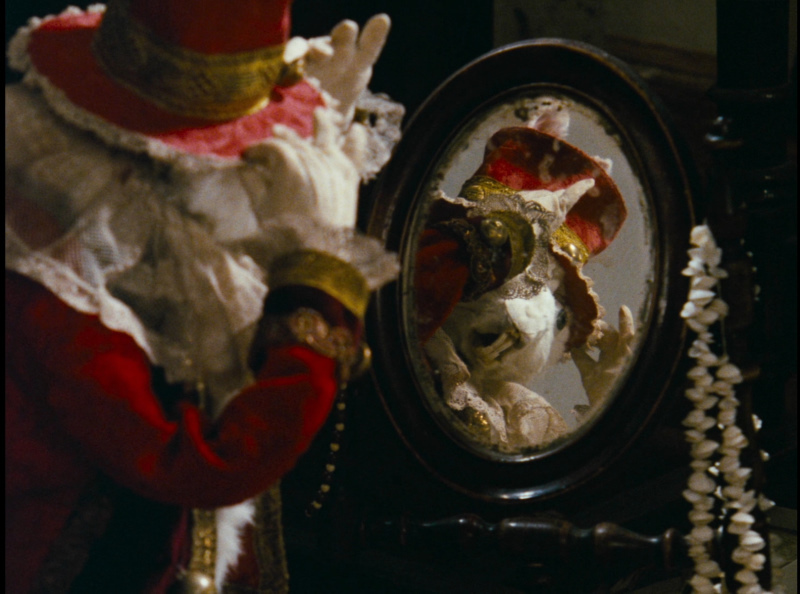 Lewis Carroll's Alice is a perfect choice for Svankmajer's imaginative style. It is both amusing and hypnotic. 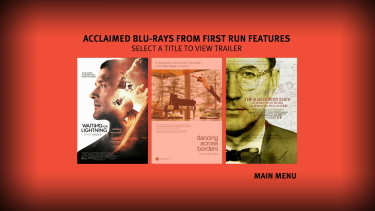 BFI have put together a great Blu-ray package, in my opinion. Such a cool viewing experience to own and enjoy in hi-def. We certainly recommend! 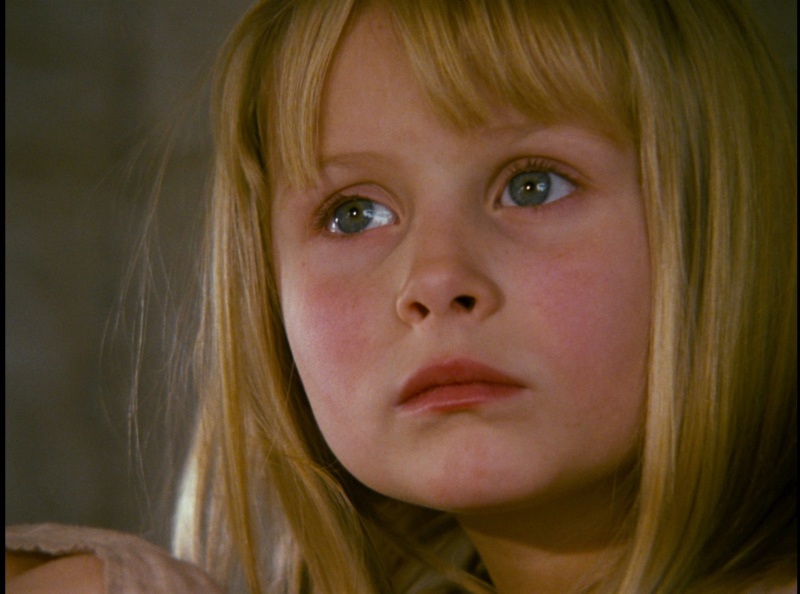 Easy-sneezy - the Region FREE BFI all the way!